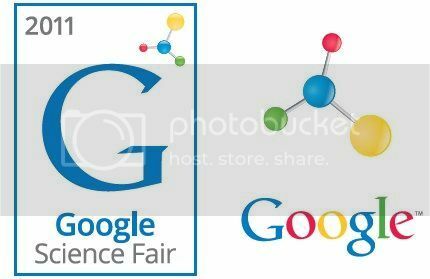 The Google Science Fair: the first-ever global internet science competition is sure to have a tremendous impact on science education and innovation. In his State of the Union speech in January, US President Barack Obama proclaimed that “we need to teach our kids that it’s not just the winner of the Super Bowl who deserves to be celebrated, but the winner of the science fair.” A noble (and correct) assessment, to be sure, but one mired in numerous educational and cultural obstacles. For one thing, science fairs themselves are at a perilous crossroads. A New York Times report issued in February stated that not only is participation in science fairs among high school kids falling, but that the kind of creativity and independent exploration that these competitions necessitate is impossible under current rigid test-driven educational guidelines for teaching mathematics and science. Indeed, an interesting recent Newsweek article on “The Creativity Crisis” conveyed research studies showing that for the first time, American creativity is declining. How appropriate, then, that this April (national math education month) brings the culmination of the Google World Science Fair, the first ever competition of its kind transpiring online and open to lab rats from all over the globe. ScriptPhD.com discusses why this could be a game-changer for the next generation of young scientists, under the “continue reading” cut.